#Selfie to start off the morning before breakfast! I ♥ Phuket tee which i got from my previous trip! The awesome thing about our resort is that they provide towels, beach mat and a bag in every room for their guest to bring along to the beach, really thoughtful. Patong beach is about 15 mins walk from our resort but we took the free shuttle bus over! Got ourselves a nice shady spot, rented a mini umbrella (100 baht i think) bought drinks and laze around taking photos. Definitely one of the highlights of this trip because it was so relaxing with nothing to worry about. Para-sailing was one of our main objectives of this trip so after we lazed around, we decided to ask around for the price and being tourists, we got quoted quite an expensive price so we tried to bargain till about 1300 baht (SGD$55) before we come to a mutual agreement. The initial quote was about 2000 baht/person (SGD$84) if i remember correctly! Super kua zhang please. We took turns to be on the boat to help each other take photos and Jing long even brought his Go-Pro camera up along with him! A bit scary though. Imagine you panic then fling the whole Go-Pro into the water, HAHHAHAHA! Para-sailing was an amazing experience, it feels as though you are flying. At one point in time they even lower you down till your feet touches the water before lifting you up again! The whole experience lasted about 15 mins. Bought goggles from the supermarket the night before so that we can take underwater shots with the Go-Pro inside the swimming pool, LOL. Apparently none of us can open our eyes in the water. Took like a gazillion underwater shots but decided not to spam them in this travelogue, So considerate right. You guys will probably just scroll through them lor! Bought some snacks along the way back to our resort, and took out the drinks that we bought at the supermarket. Spent the night eating and chatting till late. Last night in Phuket. I think we met our objective to make this trip a relaxing one, it's like a "healing" getaway for me from all the stress. Got an awesome accommodation, my 2 best friends, cheap food and drinks, and an array of relaxing activities. What more can i ask for! 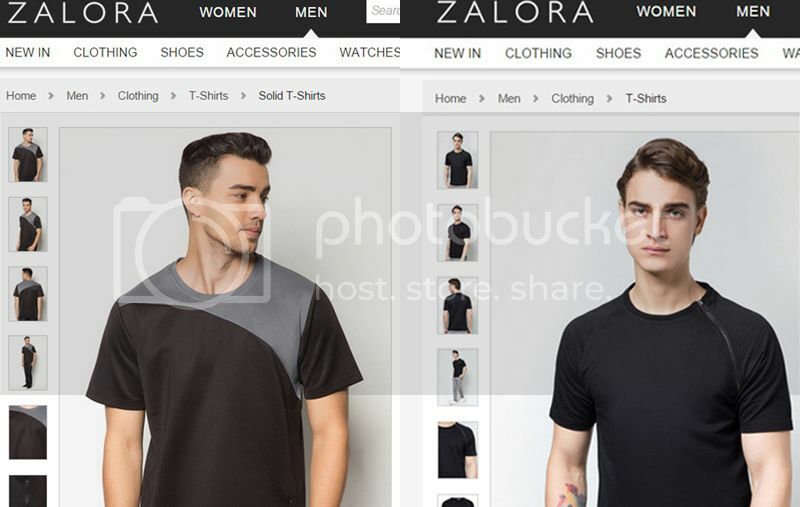 For Zalora, they offer 9.0% cashback! 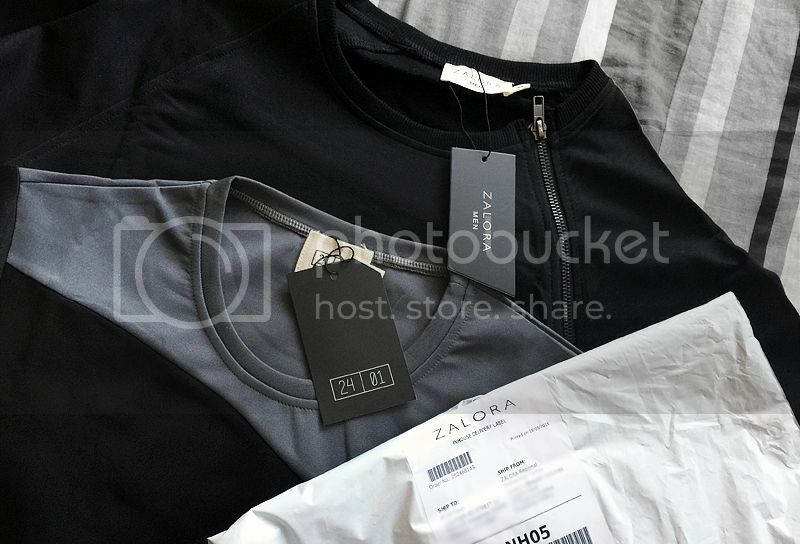 Here are 2 tees that i got from Zalora! Psst, this June to July is the Great Singapore Sale! 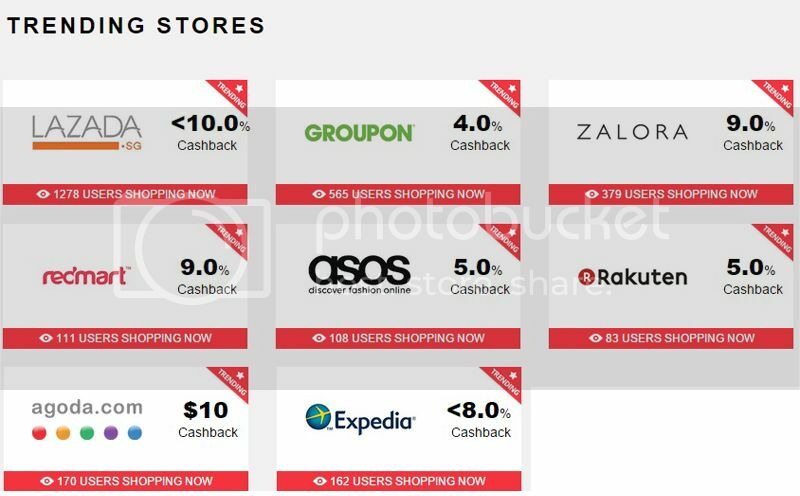 Checkout the deals and discount code on ShopBack!